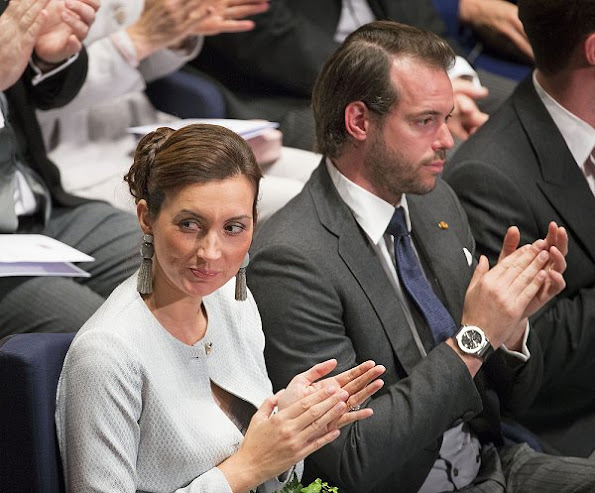 Grand Ducal Palace of Luxembourg announced this morning that the second child of Prince Felix and Princess Claire of Luxembourg was born. The brother of Princess Amalia Gabriela Maria Teresa whose name is still unknown was born at Clinique Generale Beaulieu in Geneva at 03:59am on November 28, 2016. Prince Felix was present at the birth and health of the mother and the child is currently very good. 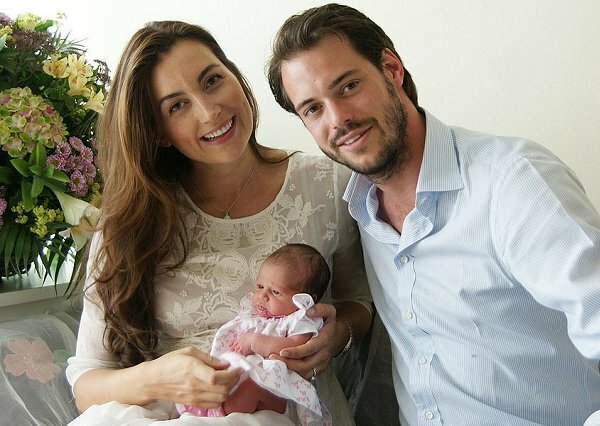 The first child of Prince Felix and Princess Claire, that is, Princess Amalia Gabriela Maria Teresa was born on June 15, 2014. Warm congratulations! What wonderful news! Enhorabuena a la feliz pareja. Un nuevo bebé es la mejor noticia en una familia. Congratulations! Amalia is now a very cute big sister. This is a photo of Princess Amalia - not her baby brother. Gorgeous looking couple. No doubt the little boy will be a stunner like his sister. Congratulations! We, all in Luxembourg are celebrating the birth of little Prince . And many people outside Luxemburg share your joy. Has a name been announced?